Thanks to the TUI family of travel experts around the world, it’ll be easier than ever to design your perfect holiday. 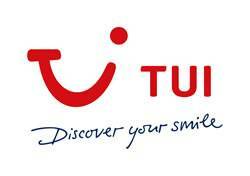 And you’ll see the famous shared red ‘smile’ logo when you go on holiday with TUI. TUI – formerly Thomson Holidays been taking people on holiday for over 50 years. As TUI, they will give their customers even more choice, including handpicked hotels, flexible flight options, city breaks, tours and multi-centre holidays. However you like to go on holiday, TUI will have something for you. 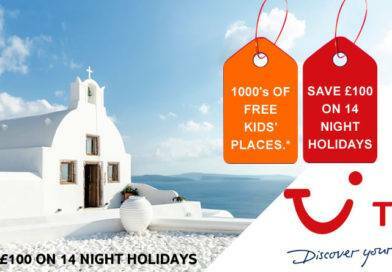 Thomson Holidays Thomson Holidays – Why are they so popular?? 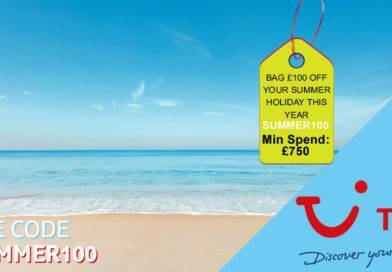 TUI – previously Thomson Holidays is the UK part of the TUI Group. TUI Travel now serves in more than 20 Countries and over 200 destinations. TUI – previously Thomson Holidays was formed as part of the Thomson Travel Group in 1965 following the acquisition of Britannia Airways and now has over 40 years of travel experience with access to over 65,000 hotels, apartments and villas in over 100 destinations. Thomsonfly, now TUI, formerly Britannia Airways was formed in 1962 and is based at London Luton Airport. Thomsonfly flights depart from major UK airports to over 80 destinations around the world. The TUI – previously Thomson brands included Simply Travel, Crystal Holidays, Skydeals, thomsonfly, Magic travel group, Thomson Cruise, Marella Cruise, Cruisedeals.co.uk, latedeals, Eclipse Holidays, Thomson Tailor Made, Thomson Worldwide, Thomson Ski and Snowboarding, Thomson Lakes and Mountains, Sovereign, Meon Villas, Citallia, Hayes and Jarvis, First Choice Airways, Falcon Holidays, 2wentys, JWT holidays, Scene holidays. 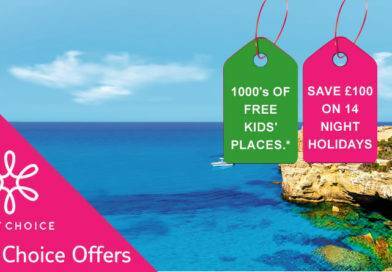 Skytours Holidays, Sunstart Holidays, Portland Direct, TUI, tuifly, hotelbeds, hotelopia, bedsonline, Island Cruise and Jetsave. TUI – previously Thomson Holidays have more staff than any other tour operator employing 80,000 people in 500 companies around the world. They currently fly from over 23 UK airports and pride themselves on being famous for their huge empire and are striving to keep up their good name. The company now have about a third of the UK market and promise that holidays with TUI – previously Thomson are guaranteed to suit all ages and taste, the Thomson Gold brand is a huge favourite, strictly for adults only, it specialises in quieter properties which lack children’s facilities, ideal for a romantic getaway. There’s the TUI platinum- previously Thomson Platinum range, a fine selection of four and five star hotels resting in beautiful resorts, suited for holidaymakers in search of a more up market holiday. 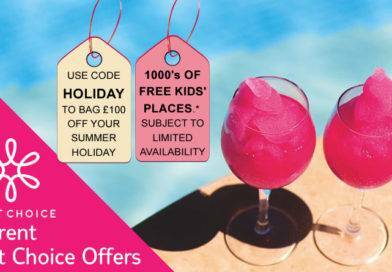 Then there is the Thomson Family option, stacked full of options for that family holiday, it offers an array of child friendly hotels and family resorts to suit all ages.